If you're a Michigan resident, I'm sure by now you've heard the exciting news. The SEA LIFE Aquarium is opening today. I'm so glad our state will have something new and fun to do. of the new SEA LIFE Michigan Aquarium! 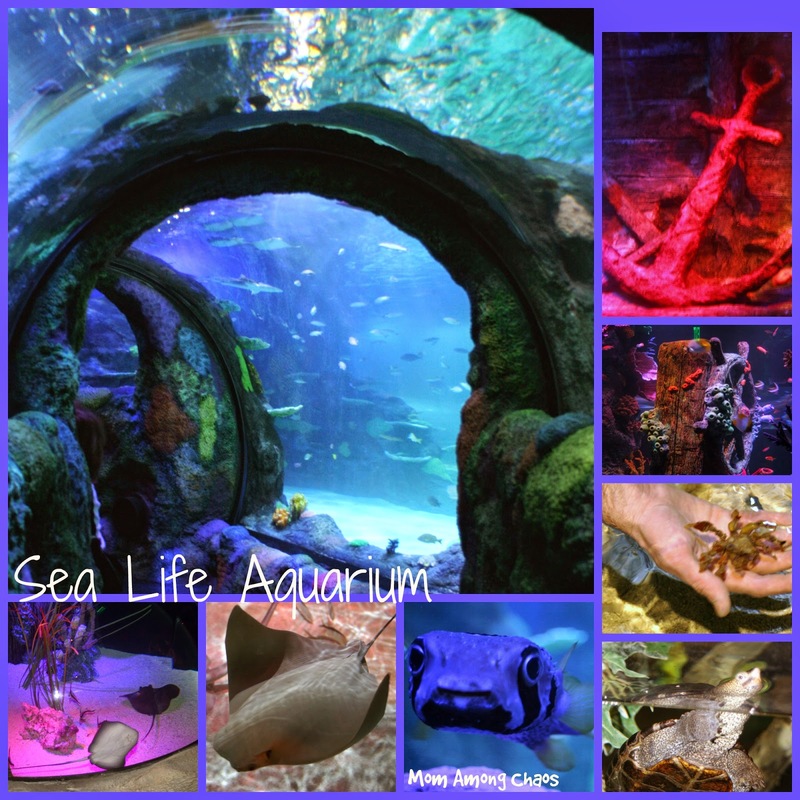 Thursday January 29, 2015 • Noon to 9 p.m.
SEA LIFE Michigan Aquarium is a 35,000-square-foot aquarium in Great Lakes Crossing Outlets in Auburn Hills, MI. The Grand Opening is today, January 29, 2015. This is the 7th SEA LIFE location in the United States and the 42nd in the world. SEA LIFE Michigan Aquarium features engaging, educational, and one-of-a-kind experiences that bring guests nose to nose with more than 5,000 amazing creatures from a diverse 250 species, including sharks, stingrays, jellyfish, sea horses and much, much more. We were able to get a free media sneak peek of Sea Life Michigan last week. Sea Life is a kid friendly place, but it's also fun for all ages. Everything is set up beautifully. The colors are truly breathtaking. As you can see from the above picture we were glowing in the purple lighting. My favorite part was the interactive touch pool. My kids will love this when I take them back to visit. There were starfish, shrimp, and lots of odd little creatures that I've never seen before. The workers are very informative and are happy to answer questions. It's a good thing they are well informed, because kids love asking questions. I also really enjoyed watching the sting rays. I love them because when you look at their under side it always looks like they are smiling at you. 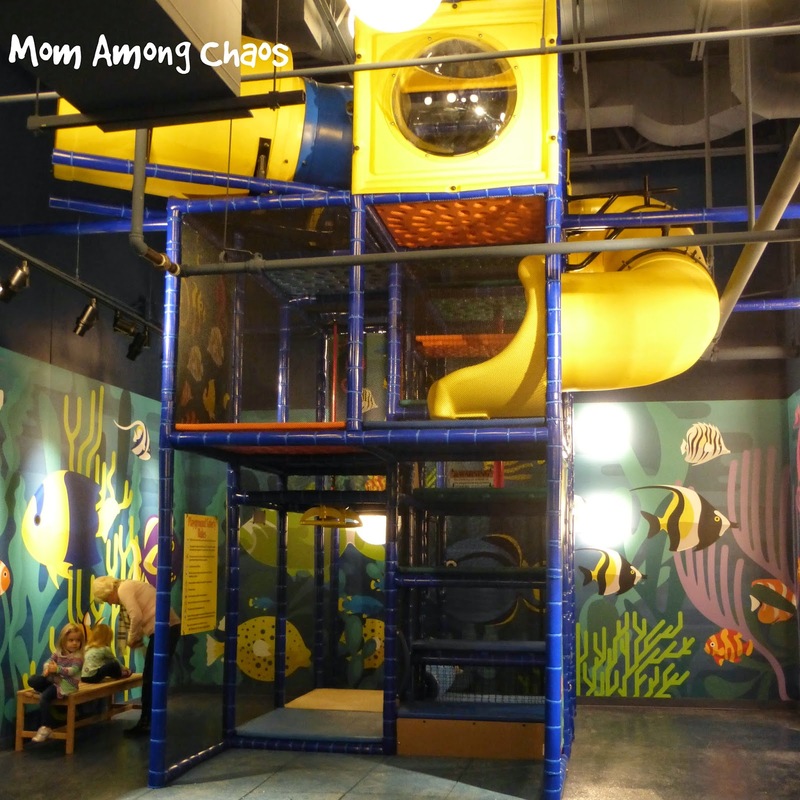 Near the end of the walk through aquariums there is a play area for kids 4-12 years old. So, it's probably a good idea to make sure your kids wear socks. 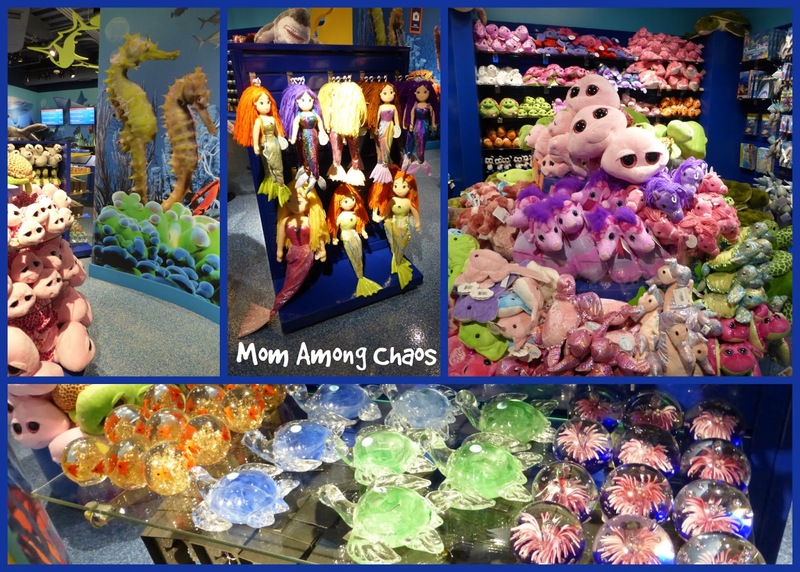 Also, at the end is a retail store with souvenirs to remember your Sea Life experience. Would I recommend SEA LIFE Michigan? Yes, it's a great learning experience for kids and adults. The best part is that you move at your own pace. The colors are amazing and it's fun to get up close and personal with the sea life. At first look the prices might seem a concern. But, the prices are comparable to any other major aquarium in other states. We spent an hour and a half looking around. With kids, I'm sure you will be there even longer interacting with the digital touch pads, tunnels, touch pool, educational talks, and feed shows. I can't wait to take my whole family back for a visit. 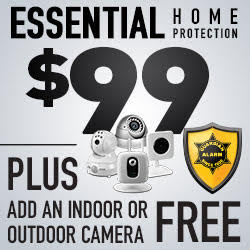 Buy your tickets online & save 10%!